Finally – Good $$$ News for Aging Services! This past year, there have been many battles between Administration and Congressional proposals for the country’s 2018 budget. It appeared that we might lose or have reduced funding for everything from home-delivered meals to chronic disease self-management education to the Community Services Block Grant. Any combination of such cuts would be serious blows to America’s oldest residents. I was angry, sad, concerned and determined, all at the same time. I couldn’t imagine the impact of federal cuts on those served by the Detroit Area Agency on Aging. The national program that funds the Michigan Medicare and Medicaid Assistance Program. Instead, it received a $2 million increase. The Senior Community Service Employment Program (SCSEP) was level-funded. The Low-Income Home Energy Assistance Program was increased by $250 million to $3.6 billion. So what made the difference? Clearly, it was the persistent, year-long advocacy from the National Council on Aging to mobilize advocates – national groups as well as individual citizens with calls and letters to their Congressional representatives. So what’s next? Congress is now working on FY19 appropriations. YOUR help will be needed throughout the year to continue to educate our members of Congress. The years can creep up on all of us. One day we’re advocating for aging parents, the next we’re advocating for ourselves. We need public policies that protect America’s aging population. More than ever, we must speak up, speak out and speak together. HBEC is a diverse group of educators, community members, national advisors and researchers who work to improve the health of older adults living in the Metropolitan Detroit area. The Center's staff is working to reduce differences in the health status of elderly minorities by focusing research on health promotion, disease and disability prevention activities, thereby allowing African American seniors and their families to have better health now and in the future. Each lunch and learn will be held at different locations across Detroit. Click here for more details ! You must register to attend - leave your name, phone number and date of the event for which you are registering on voicemail at (313) 664-2616. Attendees can expect to learn about the programs offered through DAAA and what it means to volunteer. A free lunch will be provided. View the fair flyer , bring a friend, spread the word! For more information or to register, contact Crisshara Allen at (313) 446-4444 ext. 5325 or allencr@daaa1a.org. Join the Southeast Michigan Senior Regional Collaborative to learn how to better manage personal finances, network with experts, participate in benefit screenings and win money trivia raffle prizes! To register, call the RSVP Hotline at (313) 446-4444 ext. 5228 by April 18, 2018. Seniors 62 and older who reside in Macomb, Oakland and Wayne counties can experience the Detroit Zoo for free! Seniors will enjoy live music, tram tours, bingo, a senior resource area and zookeeper talks about senior animals who live at the zoo. The event includes free zoo admission and parking for seniors and one caregiver. Join us and let your voice be hear at our Aging Friendly Community Forum on the Proposed FY 2019 Annual Implementation Plan. There will be aging policy updates, roundtable discussions, a mini-information fair, a continental breakfast and raffle door prizes. To register, call the RSVP Hotline at (313) 446-4444 ext. 5227. Leave your name, phone number and the number of persons attending by April 27, 2018. Click here to review and comment on the plan through June 1, 2018 . Here's a chance to have a great time, meet old and new friends and help support Detroit's largest center for older adults. 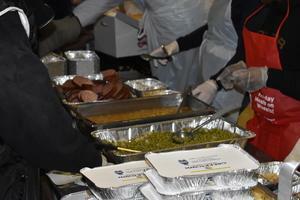 They need help selling tickets, serving meals, working in the kitchen and more. Please spread the word to family and friends and call them today to volunteer! Operators are standing by! Call (313) 833 7080! Decisions made in Lansing, Michigan have a direct and far-reaching impact on the quality of life for seniors in Michigan. Each year, we participate in Older Michiganians Day (OMD) to help give seniors a voice and help legislators understand both the needs and the voting power of seniors. ext. 5272 or email spiveyv@daaa1a.org. Join DAAA and Paul Bridgewater, President and CEO, at his last annual meeting! The meeting gives the agency the opportunity to celebrate accomplishments in fiscal year 2016-2017 and to thank several of community partners. Registration is required to attend the event. Click here to register ! 18-holes of golf, breakfast, lunch, dinner and awards. 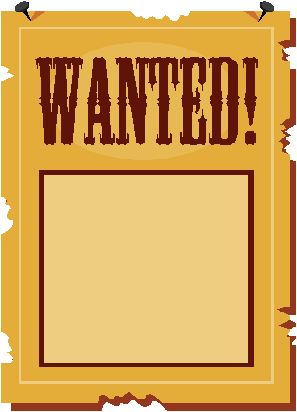 Sponsorship opportunities are available now ! Proceeds benefit Holiday Meals on Wheels. If you are at least 50 years of age, the Detroit Parks & Recreation Department has the event for you! Choose from swimming, race walking, table tennis, tennis, basketball free throw, men's/women's basketball, chess, checkers, bowling, arts & crafts, baking, golf, pickleball, softball team tournament and much more. Register now at any Detroit Recreation Center or online at www.runsignup.com . For more information or to request a registration packet, call (313) 224-1100 or email detroitrecreation@detroitmi.gov. 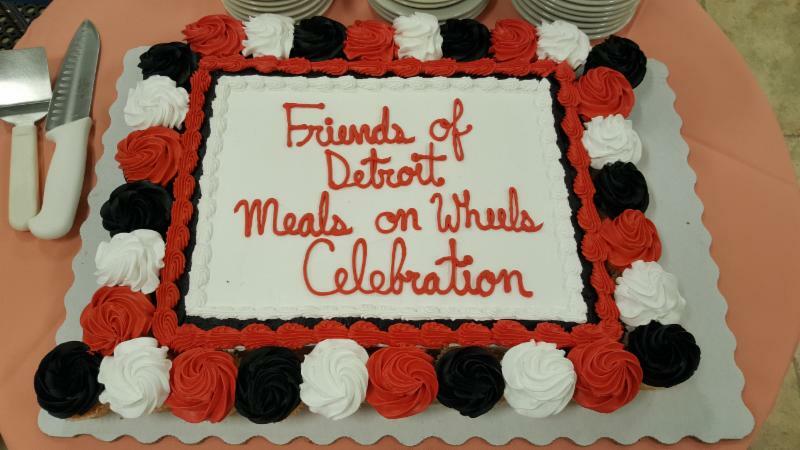 Recently, DAAA held a luncheon at Restoration Towers , a senior living facility located in Northwest Detroit, to celebrate the opening of a new Friends of Detroit (FOD) Meals on Wheels program. FOD was created to get home delivered meal wait-list clients into a meal program. Private dollars are utilized to purchase meals from local entities that were already providing meals to seniors with the collaboration of community volunteers to pick up and deliver meals to those in the service area. Restoration Towers provides meals to homebound seniors in the 48219 zip code and are delivered by dedicated volunteers from the Redford Church of Christ. With this new collaboration, 10 seniors were removed from the Meals on Wheels wait-list. DAAA looks forward to creating more partnerships through FOD to continue taking vulnerable and at risk seniors off of the wait-list. While many of us look forward to spending time with loved ones on holidays, for some it can bring feelings of loneliness and isolation. At our agency we understand the causes and risks for senior isolation and work to prevent it through many initiatives - one in particular, Holiday Meals on Wheels . This past Easter Sunday, we were able to pack and deliver 3,500 meals to homebound seniors and adults with disabilities thanks to our sponsor Greektown Casino-Hotel, staff and community volunteers. Their dedication and commitment were greatly appreciated! We hope you join us for Holiday Meals on Wheels Labor Day in September! Applications are now available on our website ! You're Getting a New Medicare Card! Between April 2018 and April 2019, Social Security numbers will be removed from Medicare cards and new cards will be mailed. This will keep your information more secure and help protect your identity. You'll get a new Medicare Number that's unique to you and it will only be used for your Medicare coverage. The new card won't change your coverage or benefits. You'll get more information from Medicare when your new card is mailed. 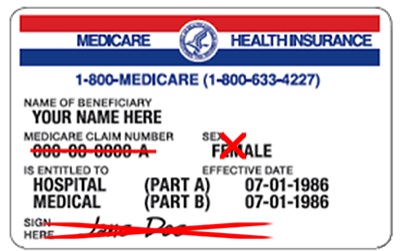 Beware of anyone who contacts you about your new Medicare card. BLANK will never ask you to give them personal or private information to get your new Medicare Number and card. Four neighborhood hubs – with over 40 different programs – are redefining adult health and wellness in Detroit. Take a dip in the pool during water aerobics at Neighborhood Service Organization. Namaste during yoga at St. Patrick Senior Center. Manage your concerns about falls in the A Matter of Balance workshop at People’s Community Services. Relax and socialize at the Services for Older Citizens’ Chit Chat and Color Club. The organizations cited here are Community Wellness Service Centers with support from the DAAA. Each wellness center provides its own mix of activities, nutrition services, community service navigation and workshops, including evidence-based programs that help individuals manage chronic conditions such as arthritis and diabetes. Consider a visit to one or more of the centers to discover new ways of fostering wellness and social connection in your own life – or in the life of someone you know. Share your wisdom and experience with future generations. Enrich the community through volunteering, mentoring, learning, and leading. Participate in activities that can enrich your physical, mental, and emotional well-being. 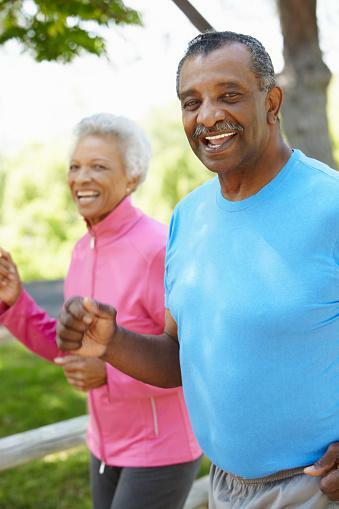 Discover what it means to stay active and engaged at every age! The 10th Annual Art Van Charity Challenge is underway where Midwest organizations raise money, awareness and donors through a friendly fundraising competition. Focusing on organizations committed to women, children and human services in Michigan, Ohio, Indiana, Illinois, Iowa and St. Louis. We are excited to participate in the challenge to raise money to help further our mission! The Challenge launches on Tuesday, May 1st, 2018 and runs through Tuesday, May 22nd, 2018. The best part of the Art Van Charity Challenge is that even if our organization does not win any of the grand prizes, our organization keeps the money raised during the campaign. 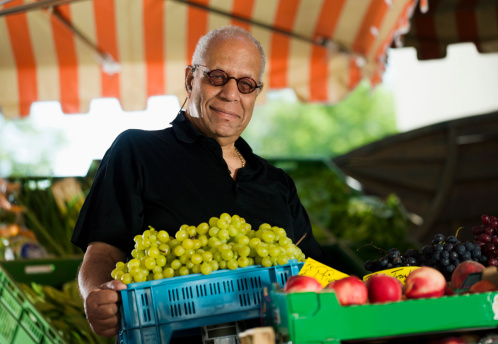 To qualify for Senior Project Fresh, you must be a low-income senior 60+ living in Detroit, Hamtramck, Harper Woods, Highland Park or the five Grosse Pointes. You'll receive a free coupon book worth $20 to buy Michigan grown fresh fruits and vegetables. Seniors who qualify MUST complete an application and attend a nutrition education presentation. For more information, call (313) 446-4444 ext. 5348. Sign up for the SAGE Metro Detroit Friendly Caller Program! Many of today's lesbian, gay, bisexual and transgender (LGBT) seniors grew up in an time in which they had to hide their true selves. Sage Metro Detroit , a local affiliate of the national Services & Advocacy for GLBT Elders (SAGE) offers supportive services and consumer resources for LGBT older adults and their caregivers, advocates for public policy changes that address the needs of LGBT older people and provide training for aging providers and LGBT organizations. LGBT older adults are twice as likely to age without a partner and twice as likely to live alone. 7 out of 10 LGBT older adults live alone compared to just 3 out of 10 heterosexual, cisgender older adults. Only 10% of LGBT older adults have children to help care for them compared to 80% of heterosexual and cisgender older adults. LGBT older adults are also more likely to be estranged from families in ways that further limit support. 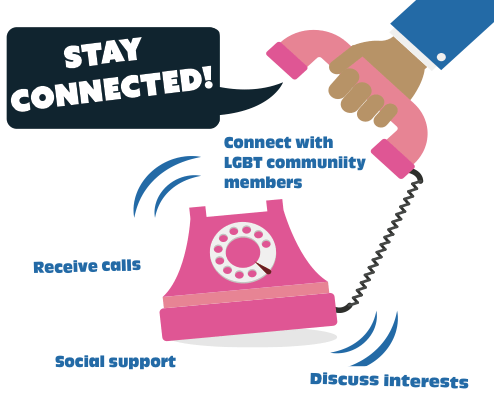 To received calls and stay connected as a friendly caller, contact Keisha Watkins-Dukhie at (248) 567-2363 or kwdukhie@sagemetrodetroit.org. 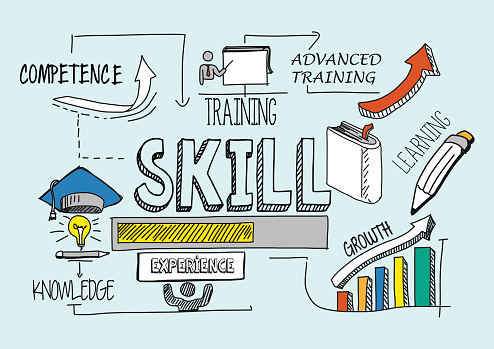 Many enrollees in the Senior Community Service Employment Program (SCSEP) are building skills and self-confidence leading to employment. They are receiving offers for part-time and full-time jobs at a rapid pace. We are excited to celebrate enrollee, Linda Thompson. She is a great example of what it takes to follow through and work towards achieving goals. Throughout her two years in the program, she expressed her excitement about the training and helped other enrollees whenever they needed assistance. We are thrilled to announce that she has been offered and accepted a position working as a kitchen aide. We know she'll do great and continue to make others smile! 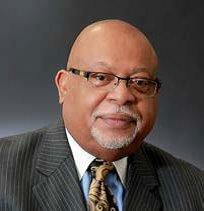 For more information on SCSEP, contact Lisa Jackson at (313) 446-4444 ext. 5849. 9,000 Medicare Beneficiaries have not yet applied for benefits they are entitled to. Are you one of them? The "Extra Help" Program helps beneficiaries pay for their monthly prescription premiums, co-pays and/or their annual deductibles and could save someone up to $7,000. Income limit is $1,537.50 for an individual or $2,077.50 a married couple per month. Asset or resource limit is $14,100 for an individual or $28,150 for a married couple. In some instances, these limits may be higher. The Medicare Savings Program helps beneficiaries pay for their Medicare Part B premiums, co-pays, and/or deductibles. Income limit is $1,385.75 for an individual or $1,871.75 for a couple per month. Asset limit is $7,390 for an individual and $11,090 for a couple. Includes $1,500 more per person for funeral or burial expenses. Starting April 1, 2018 if you didn't qualify before you may now be eligible. Call 1-800-803-7174 for assistance. There is no time like National Volunteer Month to put the spotlight on those individuals who are over the age of 65 years and actively volunteering on a regular basis. 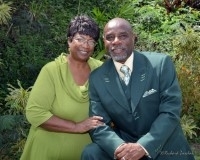 This month we are pleased to give “kudos” to Samuel and Cynthia Matthews. Samuel is an evangelist with the Redford Church of Christ. He is 69 years old and a retired veteran of the United States Navy. Three times per week he and Cynthia (and about 15 other senior members of the church) volunteer their time and service to DAAA’s Friends of Detroit Meals on Wheels program. They look forward to the opportunity each week to pick up and deliver nutritious meals to homebound seniors. Samuel and Cynthia are natives of Detroit, but for the past 7 years they've resided in St. Thomas, US Virgin Islands. Last September they were forced to relocate back to Michigan due to Hurricanes Irma and Maria. Even after dealing with the devastation and loss of their home and automobile in St. Thomas, they still found a place in their heart to give back to the community here in Michigan through their volunteer work with our DAAA Meals on Wheels program. We sincerely thank them both for donating their time and service! 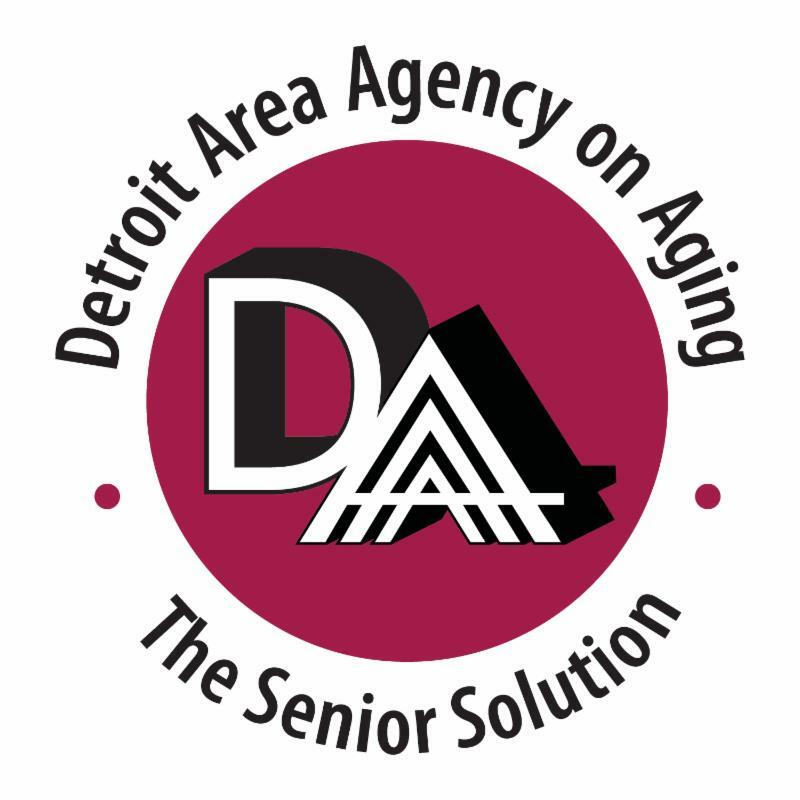 They truly are a part of the Detroit Senior Solution!